A long-standing member of Frederick Jordan Chambers and with nearly 30 years experience at the Bar, Robert maintains a broad commercial and equity practice. 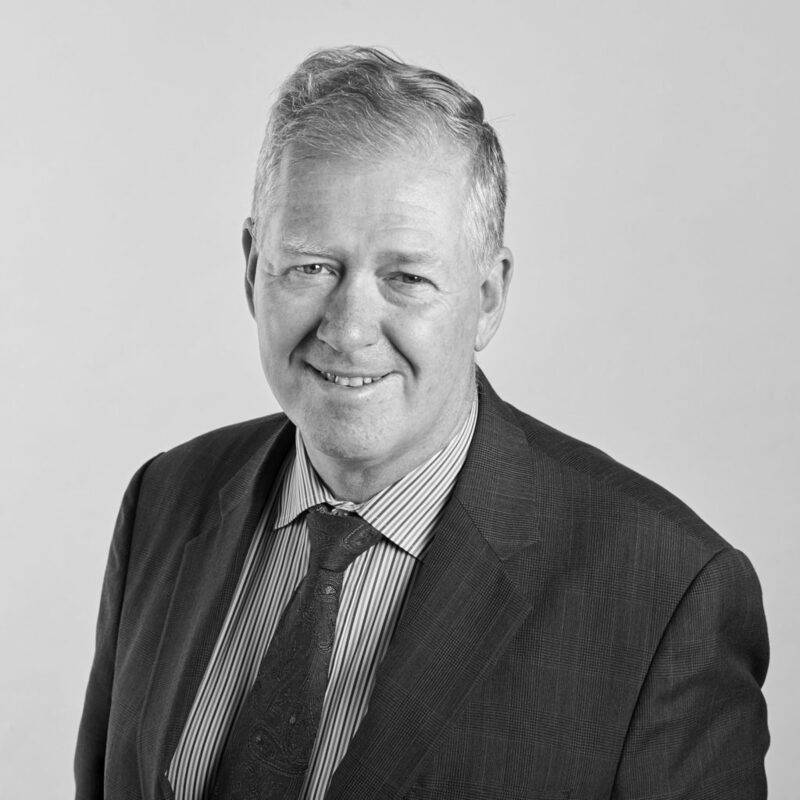 He appears primarily in the Supreme Court of New South Wales, as well as the Federal Circuit Court and other inferior courts in general equity matters, deceased estates, commercial, contractual and real property disputes, as well as in bankruptcy matters. Large components of Robert’s practice include advising and appearing in family provision claims, the construction of wills and other succession law issues and in claims for interests in land. He has considerable experience in seeking and resisting interlocutory injunctions and similar relief at short notice (and sometimes at very short notice). As part of his practice, Robert regularly appears at mediations. He holds a Bachelor of Laws and Bachelor of Commerce from the University of New South Wales.